Sunsilk is a hair care brand, it was launched in the UK in 1954, and by 1959 it was available in 18 different countries worldwide. 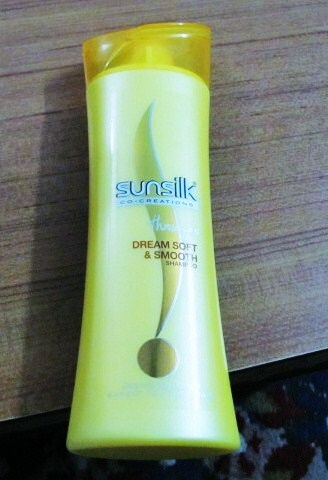 Sunsilk a big brand in itself needs no introduction. Why i choose sunsilk shampoo- Coz i was suffering from dry & rough hair. Direction for use – massage onto wet hair then rinse thoroughly. repeat application and use daily. for best result , use Sunsilk conditioner after shampooing with daily use ,with shampoo and conditioner vs non-conditioning shampoos. My Take On The Product -I think this shampoo does wonders for dry and rough hair. I personally have been using it for quite some time now, my hair texture has become soft and silky. I use it thrice a week to stay away from rough hair & dry hair.The shampoo comes with a silver rish color with a lot of sparkle with a pleasant smell. Sunsilk shampoo gives healthier, longer, smoother and stronger hair.It is enriched with Ceramide Macademia Complex energizers, which cleanses your hair and conditions even the driest hair leaving it soft & smooth. 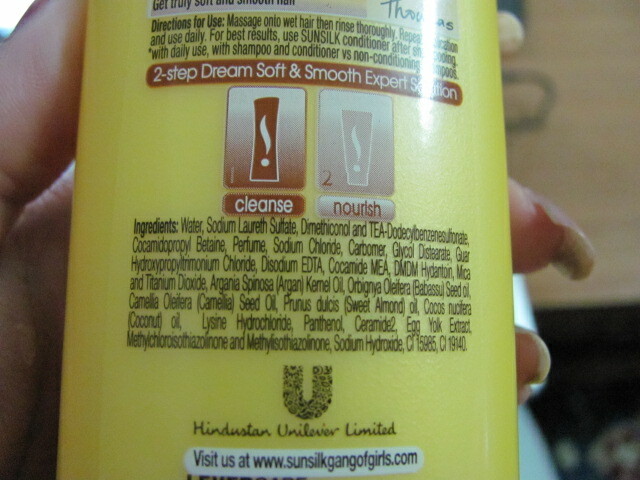 -Hair becomes less Frizzy after 2-3 wash.
Cons Of Sunsilk Dream – I personally did not find any ,my bad luck. A must Try product for dry ,rough & frizzy hair. 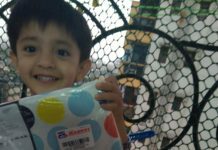 Really nice review.I used to use this and quite liked it!